Summer calls for long romps through fields and woods, campouts in the mountains, and sunny days at the beach. Unfortunately, there are pesky little creatures that like to make your summer adventures less pleasant. No one likes to come home covered in bug bites. Your first instinct is to spray your kids and yourself with bug repellant because no one wants to come home with bug bites. Yet, in the back of your mind there is that nagging question, is this spray actually safe? Most commercial bug repellents contain DEET (N,N-Diethyl-meta-toluamide). It is a toxic chemical originally created by the United States Army after their time spent in the jungles during World War II. DEET was first tested as a pesticide on farm fields, then used by the troops, and finally sold commercially in 1957. The fact alone that DEET was first tested as a pesticide on farm fields should tell you that it is not something you want on your body. The U.S. Environmental Protection Agency (EPA) advises caution when using products containing DEET. They suggest only applying it to exposed skin and/or clothing. When you are back inside, the EPA recommends washing your skin with soap and water. All of sudden it makes you wonder if a commercial spray is really a good option doesn’t it? Make your own of course! 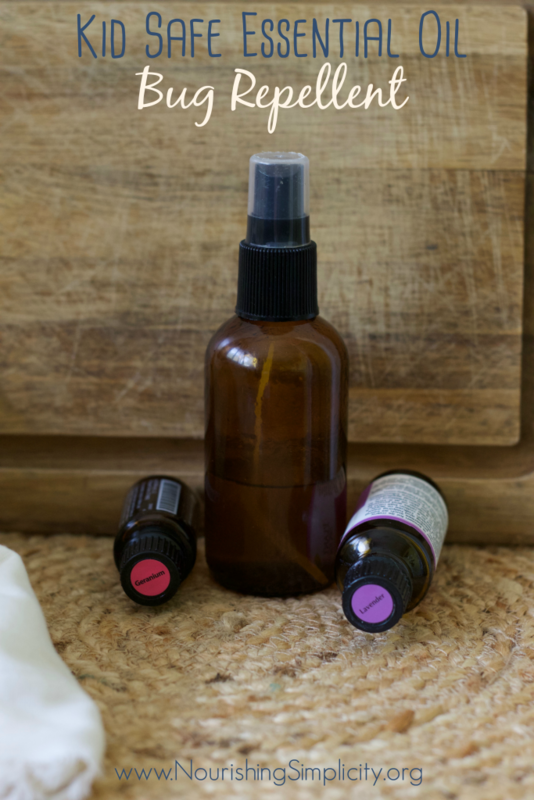 Making your own kids safe essential oil bug repellent spray is a cinch, only requiring a few simple ingredients! You need a dark glass spray bottle, essential oils, witch hazel, vegetable glycerin, and distilled water. That’s it! There a few natural options like Badger’s spray, that are safe to use if you don’t have the time or prefer not to make it yourself. 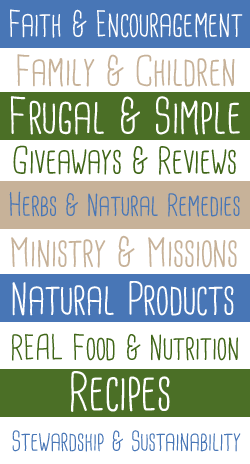 If you already use essential oils, you may have these bug repelling ones on hand. 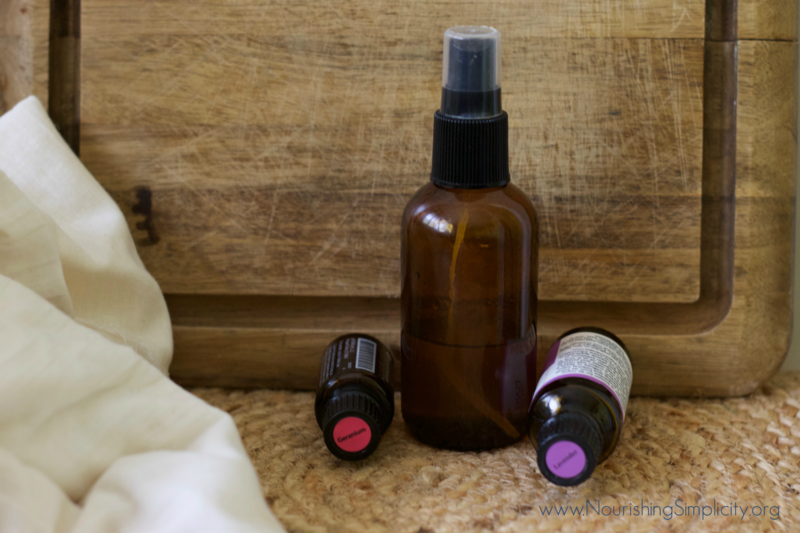 This kid safe essential oil bug repellent spray is a flexible recipe. You can combine whichever ones you prefer from the list below. There are other essential oils out there that are good at repelling bugs but are not considered kid safe. To keep life simple, I prefer to stick to only the kid safe ones. I tend to stick to a blend of three of the bellow oils, using 10 drops of each. Pick your favourites and make it your own! If you do get a few bite, this soothing salve will help relieve the itch, reduce the swelling, and speed up the healing process. 30 drops essential oils of your choice (lavender, geranium, cedarwood, citronella, or tea tree) To make a blend, use 10 each of three different oils. 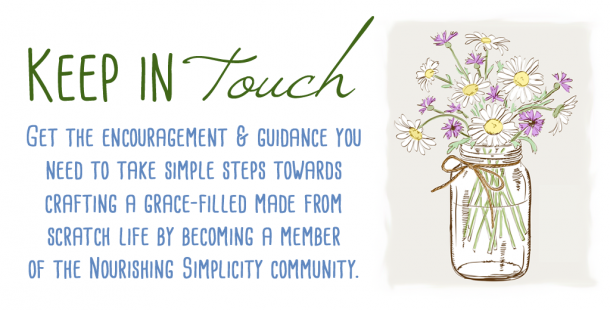 Add the essential oils of your choice directly to the bottle. Pour in the witch hazel, glycerin, and water. Screw on the lid and store in a dark place until ready to use. Shake the bottle well before applying. Use as often as needed. No spam-ever, that's not even real food. 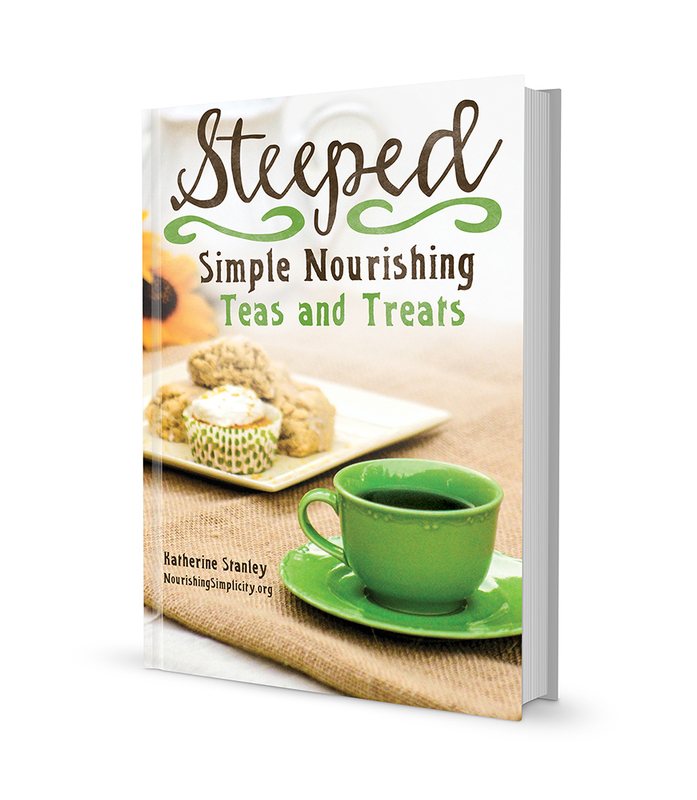 Katie Mae Stanley is the creator of Nourishing Simplicity. 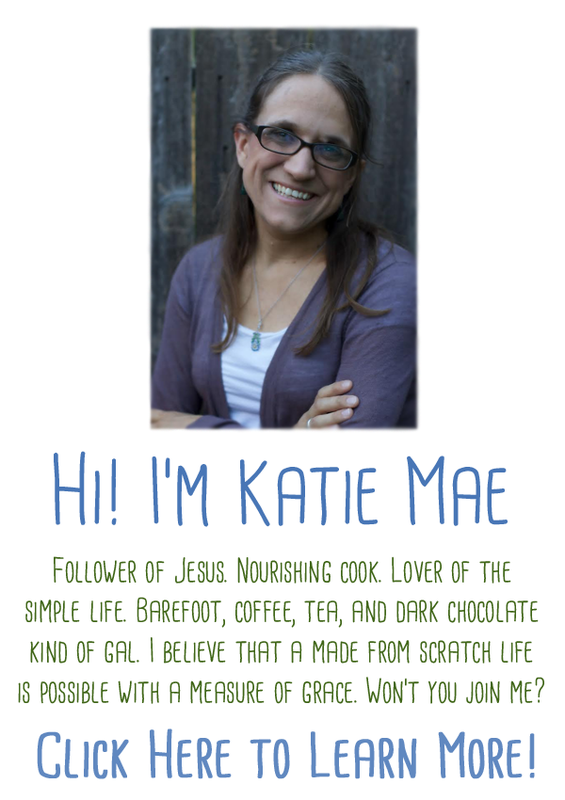 She believes that a made from scratch life is possible with a measure of grace. 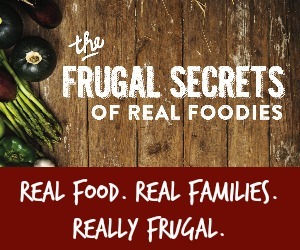 She teaches you to craft simple, nourishing recipes and natural DIY products at home. AMAZON DISCLOSURE: We are a participant in the Amazon Services LLC Associates Program, an affiliate advertising program designed to provide a means for us to earn fees by linking to Amazon.com and affiliated sites. 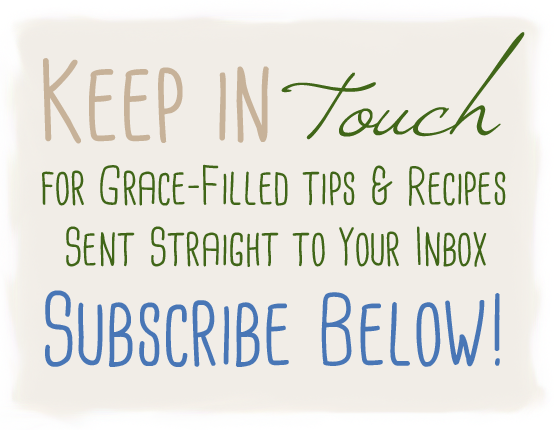 Get your FREE "10 Pantry Staples For Your "Made From Scratch Kitchen" Guide as well as other tips and recipes!